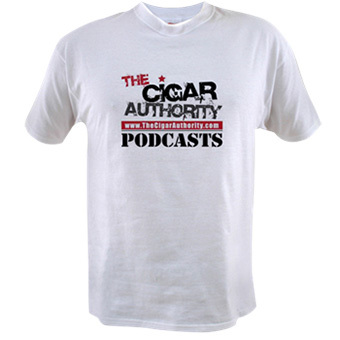 On the November 10th Episode of The Cigar Authority we welcomed to the show Kristoff representative John Fazzi to the show. 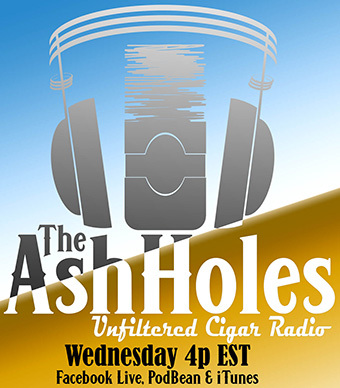 During the course of the show we smoked the Connecticut Corona which was released in March of 2018. 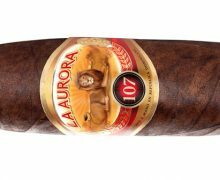 As has become customary after the podcast we offer up a full review of a cigar from the show, which today also happened to be a part of The Cigar Authority Care Package. The Look: Currently packaged as a bundle or singles wrapped in cello the Kristoff Connecticut features a tooth looking Connecticut wrapper with a pigtail cap and a closed foot. 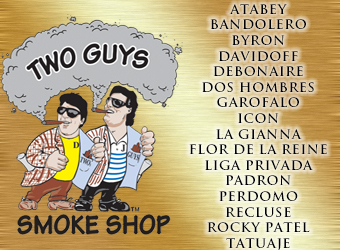 The band of the cigar is white and gold with a subtle tan tribal designed in the background. The wrapper has some subtle oils, a well packed foot, and a pig-tail cap. 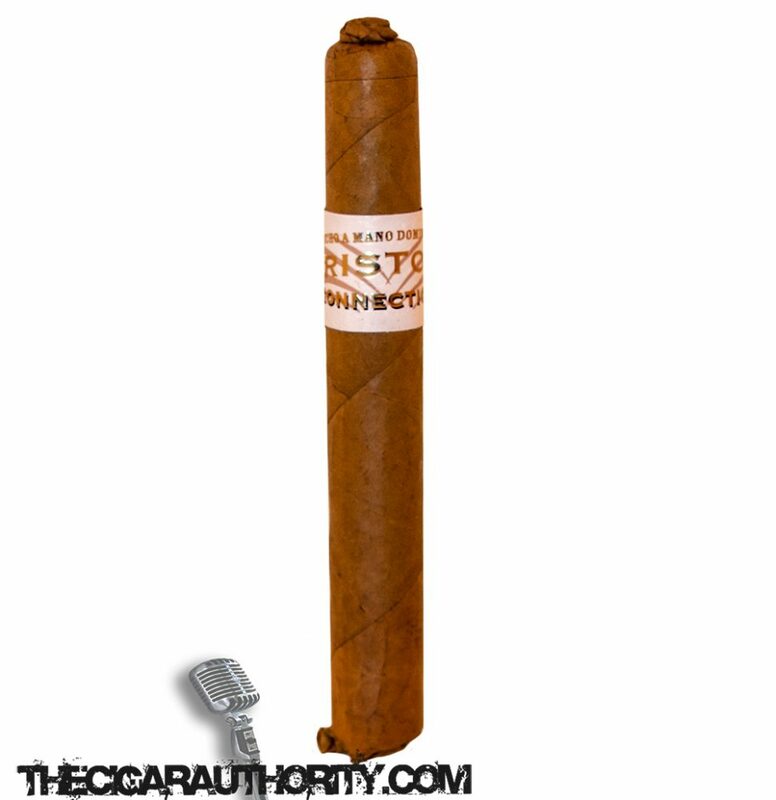 The Notes: The cold draw of the Kristoff Connecticut Corona offers up a note I’ve never experience before on a cigar, pineapple. The aroma off the wrapper has slightly earthy component to it. As we light the close foot, the initial draw is buttery rich and as awe move into the first third there are notes of caramel, apples and subtle note of cinnamon. In the background, growing in intensity as we smoke the first third is a touch of nuttiness. 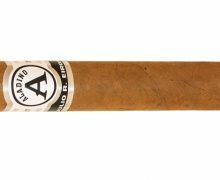 The retrohale is smooth and the finish of the cigar is moderate in length. Moving into the second third of the Kristoff Connecticut the notes transition to that of pecans and almonds. The caramel sweetness remains but it is more in the background at this point and it appears strong on the finish from time to time. 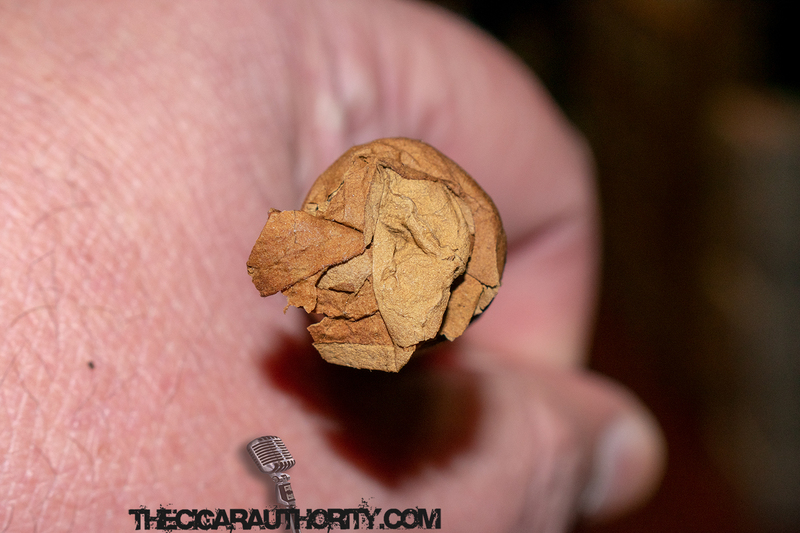 Through the nose some spice picks up but the cigar is remains exceptionally smooth. 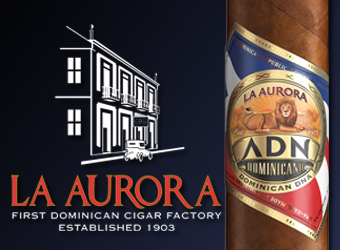 There is no mistake about it the focal point of the cigar is almonds and pecans. In fact it makes me long for the south and some freshly baked pecan pie. 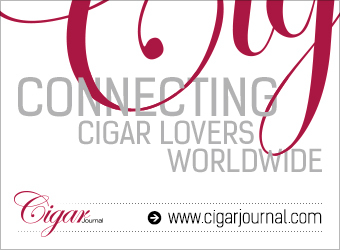 The Finish: I am a cigar smoker that enjoys thinner ring gauges . 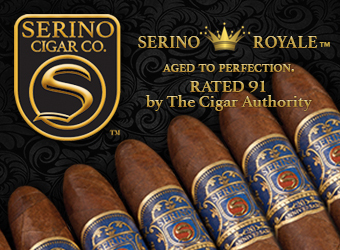 and this cigar is no exception especially as we are into some colder weather at the time of this review. 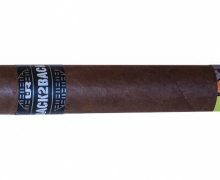 It’s a good quick smoke, with a lot of robust flavors. It’s smooth, balanced, and enjoyable.